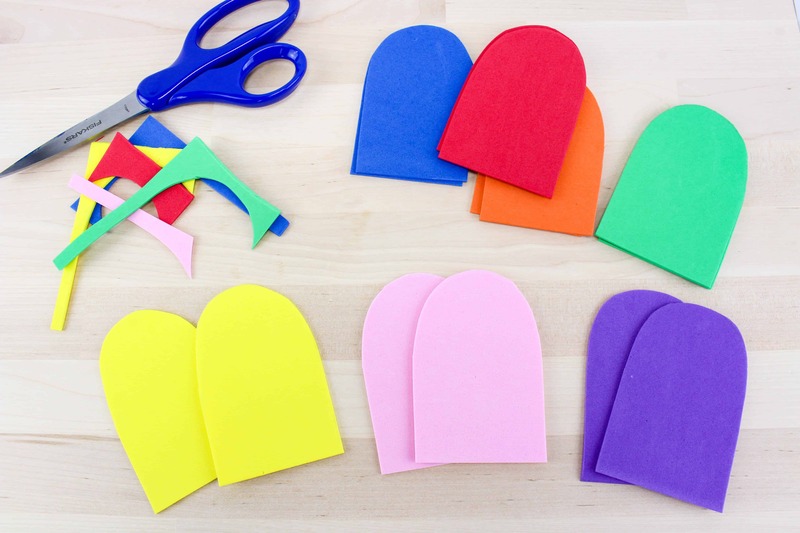 Are you looking for a fun craft to teach colors? 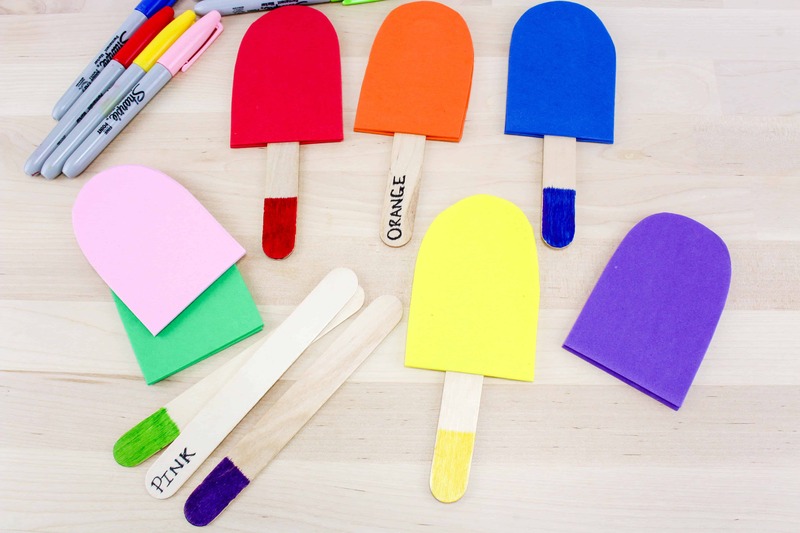 Today I have a Color Matching Popsicles Craft to help kids learn colors with hands-on fun. 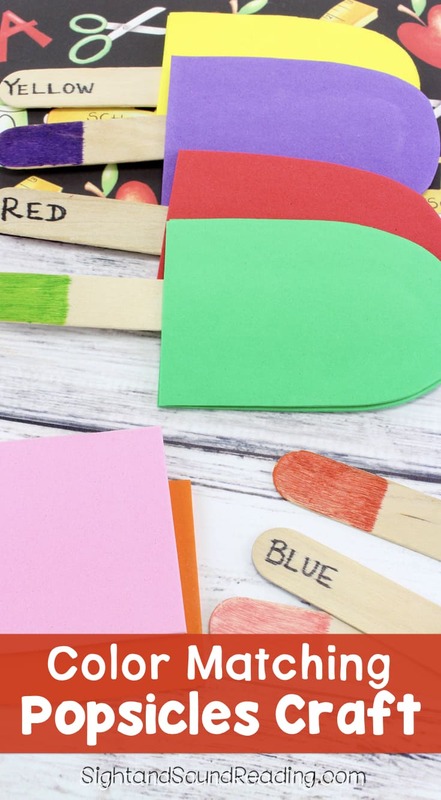 The best part about it – you can even eat popsicles and match popsicles during the craft! I can’t think of a more delicious way to reinforce colors! 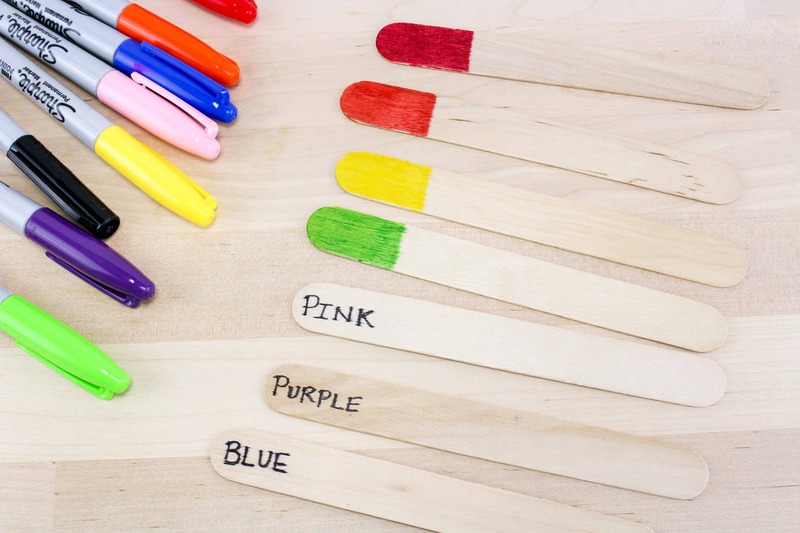 This is also a great way to reinforce the color sight words…. You can see if a child can read the word “red” and match it with the correct color! 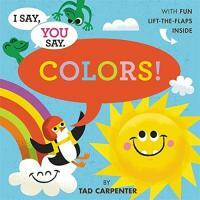 Did you know that one sign of reading readiness is that a child knows how to identify his/her colors? In many ways, it is quite difficult to teach a child colors. The child either can recognize the difference in colors, or they don’t see any difference. Until the child’s brain is ready to see the differences, you cannot really get him to understand. One day it seems to just click and the child can see/understand colors. They just sort of have a light bulb moment and they understand. 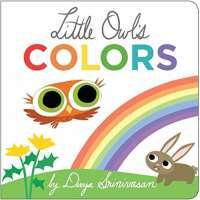 Little Owl’s Colors I Say, You Say Colors! Brown Bear, Brown Bear, What Do You See? 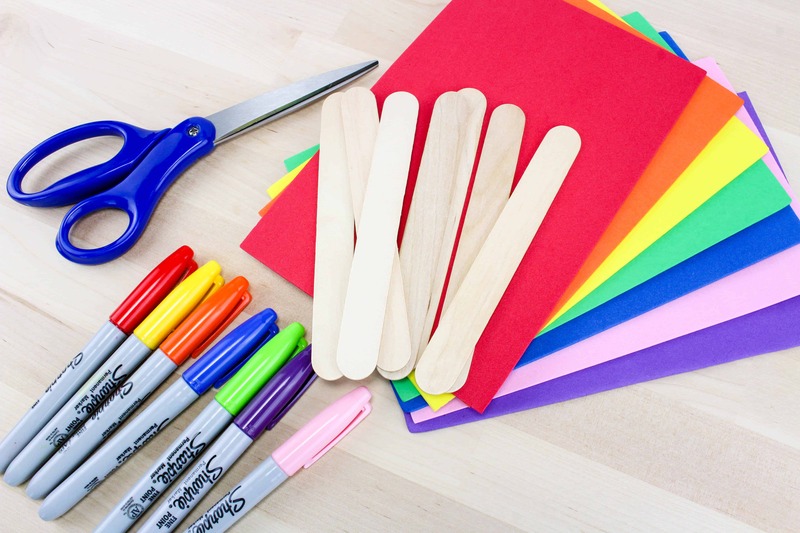 On one side of each craft stick, color the end with each marker color. I colored up about 2 inches from each end. On the backside of the stick you colored red, use the black marker and write the word red at the end of it. Repeat this step with all the other colored sticks. 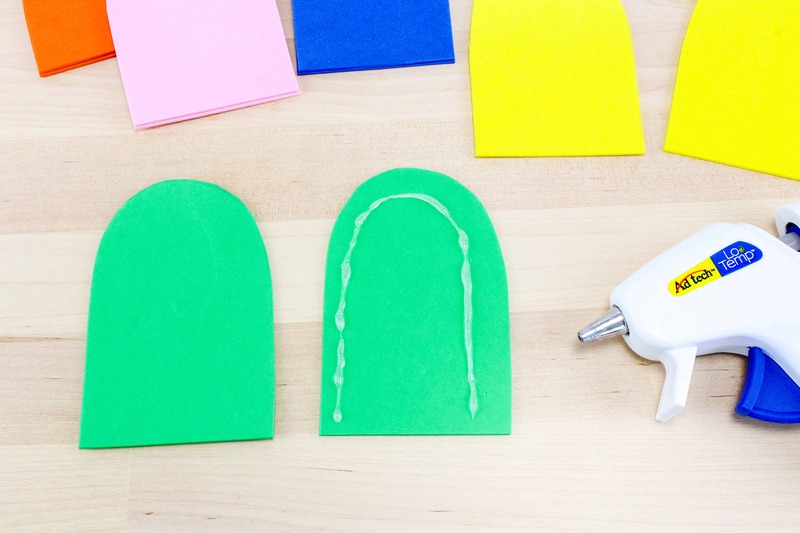 Now you need to glue together each of the sets of foam popsicle shapes. To do this, start with the red foam popsicles and put a line of hot glue around the edges of one of the pieces. Do Not put a line of glue along the bottom edge! This will be left open. Press the other red piece on top of that one so they are glued together. Repeat this with all the foam popsicles. 20 Spring Activities for Kids-Enjoy the weather! 90 Preschool Crafts – Easy learning crafts! Where can I buy the foam? Hi there, Sorry, I am just now seeing this. You can buy the foam at Michaels or Hobby Lobby, or amazon. Here is an example of what you will want to look for –> https://amzn.to/2OVaq2E You can just ask for foam paper at any craft store…Michaels/Hobby Lobby/Joanne Fabrics, etc. Hope this helps!